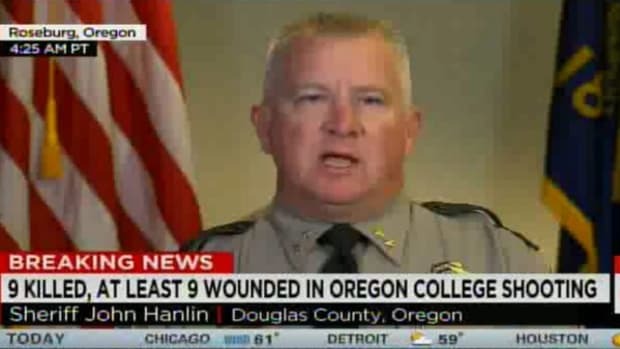 The gun debate following the Oregon mass shooting has brought out all kinds of concern about the rights of "law-abiding Americans." Well, some of them. 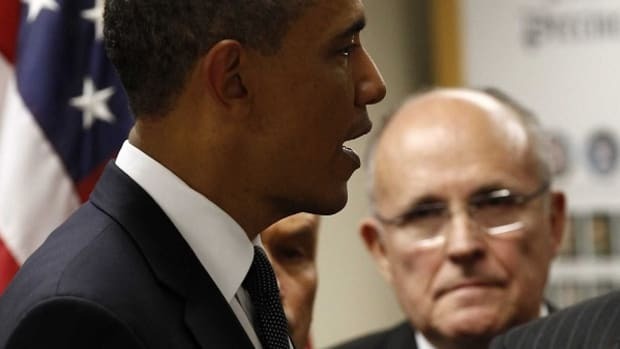 In the wake of the mass shooting at Umpqua Community College in Roseburg, Oregon last week, former New York City Mayor Rudy Giuliani predictably joined other Republicans in slammingPresident Obama for his impassioned remarks on the need to take political action on gun control. 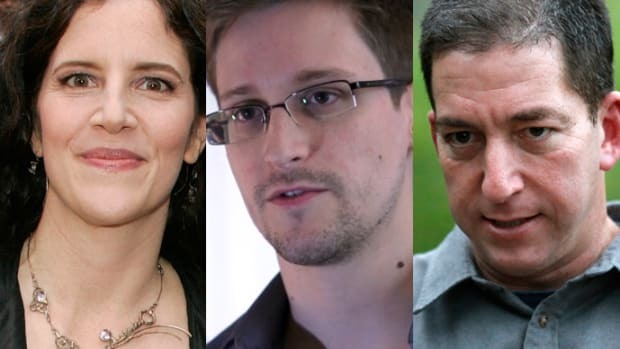 "I think the President has very little knowledge of what causes crime or how to reduce crime. The reality is gun control laws control the behavior of legitimate people. People who rob stores, people who rob banks and people who are insane and want to go ahead and murder people don’t follow gun control laws. You and I follow them. So it controls the behavior of people who can be regulated. Take New York and Chicago. Chicago has 2.5 times the murders of New York. Same gun control laws. Why? Because in New York, at least up until now, there was a much more aggressive stop and frisk policy. Which meant we took the guns." In the first half of that paragraph, Rudy goes to the old reliable talking point that all gun laws do is inconvenience law-abiding people, while continuing to be broken by criminals. Forget that Rudy spent decades saying the exact opposite, and just look at what he&apos;s saying by the end of that same paragraph. Rather than inconvenience people like "you and I" with things like strict background checks and sensible limits, Rudy prefers to detain law-abiding black people. He didn&apos;t use those words, but the policy he&apos;s talking about consistently targeted black and brown people at hugely disproportionate rates (stops of whites consistently made up about 10 percent of the total), and consistently demonstrated that about 90% of those people were innocent of wrongdoing. Conversely, the very few white people who were stopped were twice as likely as black people to be found carrying weapons or drugs. The execution of that policy was also explicitly racial; plaintiffs in the lawsuit that declared New York&apos;s Stop and Frisk policy unconstitutional had video and audio recordings that showed supervisors instructing officers to target black men. Giuliani: "It&apos;s the reason for the heavy police presence in the black community." Dyson: "The police presence cannot make a distinction between those who are criminals, and those who call the police to stop the criminals." 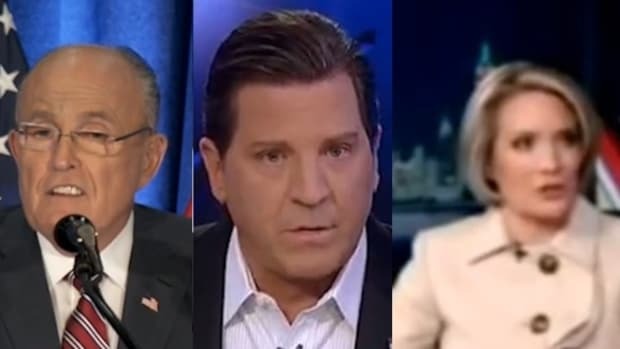 Giuliani: "What about the poor black child killed by another black child? Why aren&apos;t you protesting?" Dyson: "I do protest, I&apos;m a minister. They go to jail. Why don&apos;t you talk about the way in which white policemen have undercut the abilities of Americans to live?" 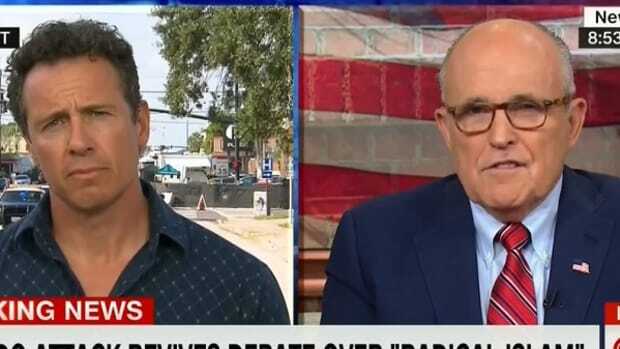 Giuliani: "So why don&apos;t you cut it down so so many white police officers don&apos;t have to be in black areas? 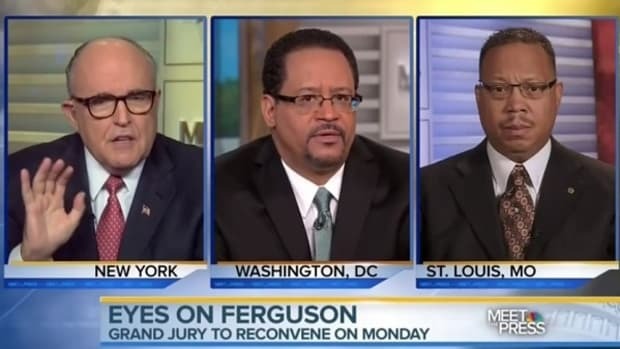 I put white police officers..."
Giuliani: "How about 70 do 75% of the crime in my city takes place in black cities?" Dyson: "How about your attitude reinforces the problematic perspective that prevails in the culture?" 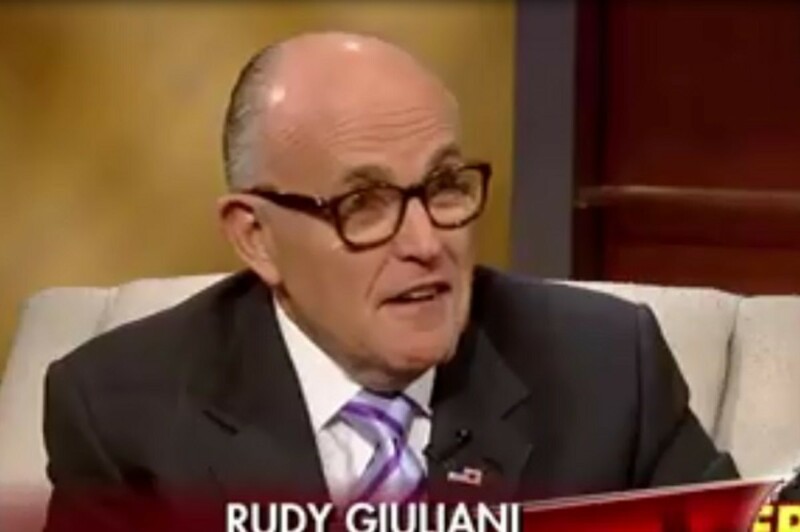 Giuliani: "How about you reduce crime? The white polive officers won&apos;t be there if you weren&apos;t killing each other." There are almost too many racist white policing tropes to unpack there, but let&apos;s begin with the most glaringly racist thing that Giuliani said, which is that Michael Eric Dyson, who has never killed anyone as far as I know, needs to stop killing so many people. 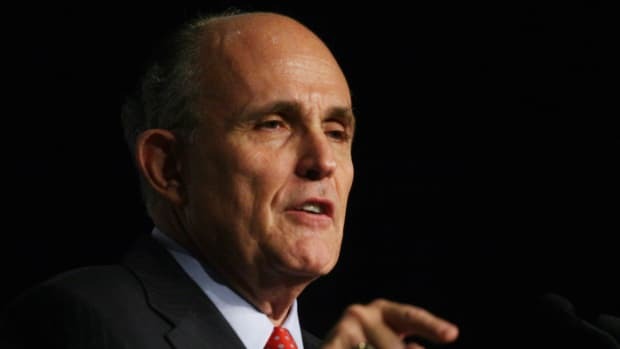 Obviously, when Giuliani uses the word "you," he means it in the plural "you black people" sense, but by saying it to Dyson, he illustrates the absurdity of the police mindset that has them "reasonably suspecting" nine innocent black men out of every ten, for example, or gunning them down for holding toys. To Giuliani and his ilk, black people aren&apos;t being killed by criminals, they are "killing each other," so the cops aren&apos;t there to protect black people, they are there to pacify a population that is killing each other. Now, there are some in the racism as "realism" community who will say "But he&apos;s not being racist, he&apos;s just speaking uncomfortable truths. The STATS! They are killing each other." About 93% of black homicide victims and 85% of white victims in single victim and single offender homicides were murdered by someone of their race. 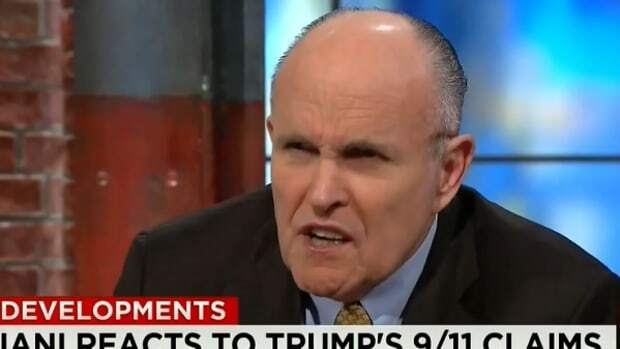 Even when he was pro-gun control, Giuliani&apos;s rhetoric was peppered with coded language about "decent people," coding that obviously disappeared as Rudy got older. On this count, Giuliani&apos;s message has always been consistent: Police state for thee (blacks), but not for me (and MY people). Protection for mine, but not for thine.